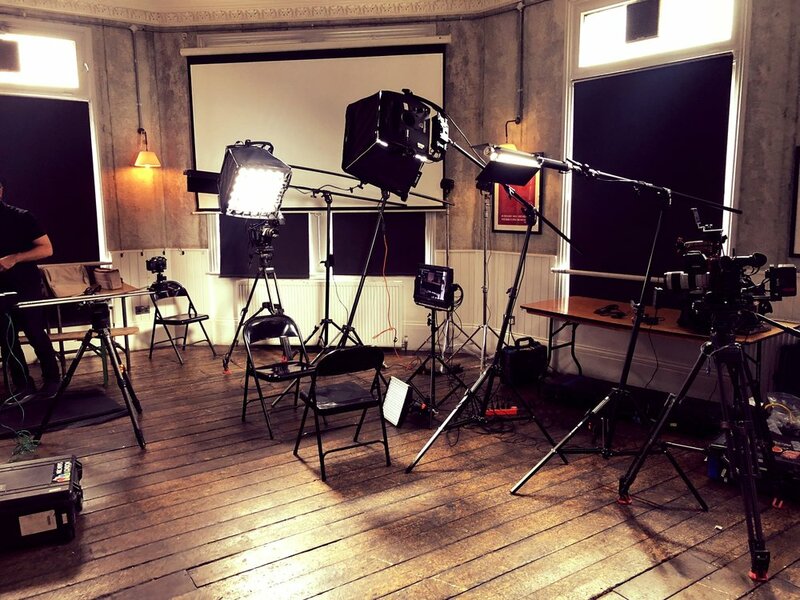 The Function Room & Main Bar can both be hired for interview filming, photography & product launches. The Function Room & Main Bar can both be hired for corporate / charity / social pub quizzes and escapes room exercises. What better way to treat your team, instead of having your Quarterly briefing in a stuffy meeting room bring them to the pub. Away days for up to 40 delegates in our Function Room.